Marianne graduated with a degree in law from the University of Sussex and completed her Legal Practice Course at the College of Law in Guildford. Marianne completed her training with a major regional law firm and joined Pure Employment Law in March 2015 upon qualification as a solicitor. Prior to starting her Legal Practice Course, Marianne worked as a legal advisor in the not-for-profit sector. 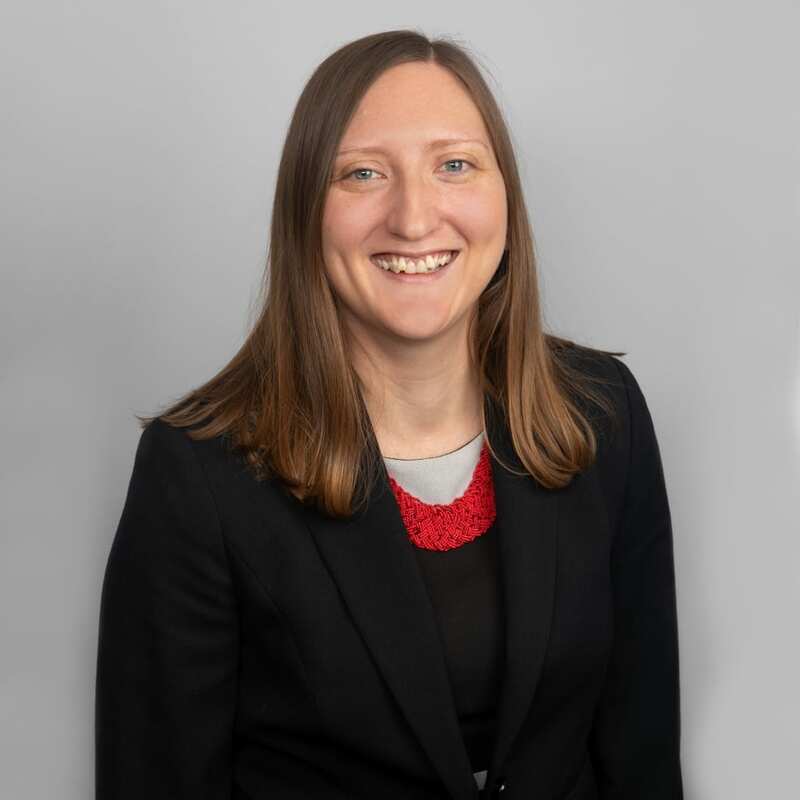 Marianne has gained experience in both contentious and non-contentious areas of employment law including unfair dismissal, disciplinary and grievance procedures, employment status issues and employment documentation such as contracts, policies and advice on Settlement Agreements.